Try your carrier, order online, or wait a couple months. 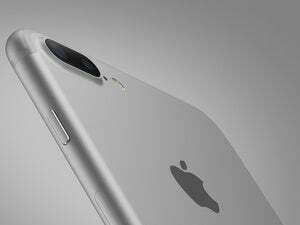 Apple said it won’t release iPhone 7 preorder numbers like it usually does, but we do know that the iPhone 7 Plus is completely sold out. 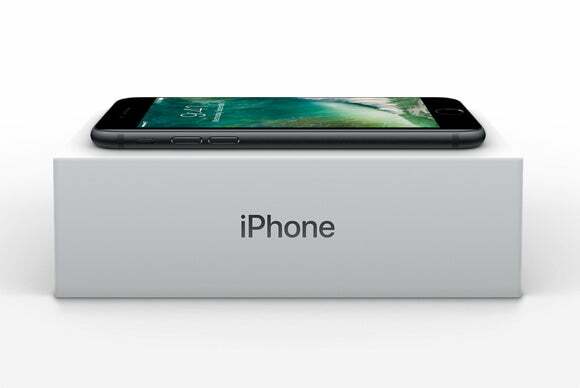 Apple said Thursday that no Apple stores anywhere in the world will have an iPhone 7 Plus in stock on Friday when the phone officially goes on sale, so if you planned to queue up for the 5.5-inch phone with dual-camera system, think again. 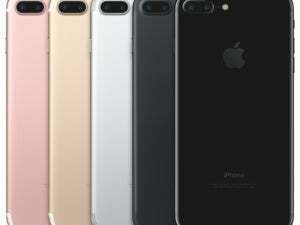 According to Mashable, the iPhone 7 will still be available to walk-in buyers who didn’t preorder their new phone on September 9, but the glossy jet black 4.7-inch models are sold out, so you’ll have to settle for matte black, silver, gold, or rose gold. 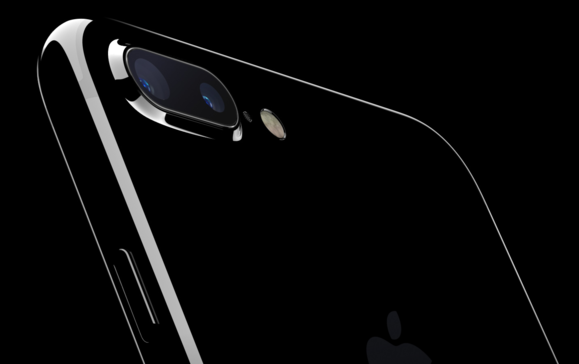 The glossy jet black iPhone 7 won’t be found in stores on launch day. 1/ In the first 4 days, iPhone 7 pre-orders are already our biggest in @TMobile’s history! Nearly 4x more than the iPhone 6! 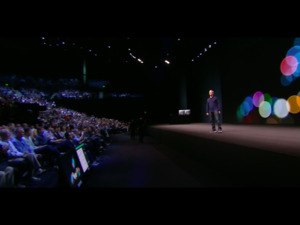 “Availability at partner locations for all finishes may vary and we recommend checking directly with them,” Apple said in a statement to TechCrunch. You can still place an order for a 7 Plus and jet black 7 on Apple’s website, but you’ll have to wait a few weeks—or in the case of the 7 Plus, as long as two months—to get your new phone.